On Friday we concluded Book Week with a dress as a book character day. Well done to all the children who dressed up, you looked fantastic! 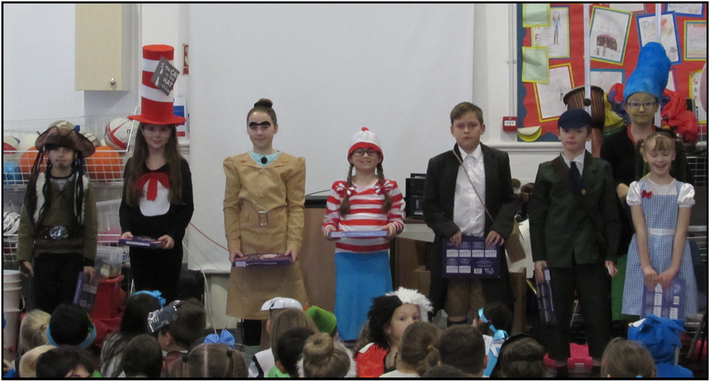 The teacher in each class chose one child with the most creative book character costume.